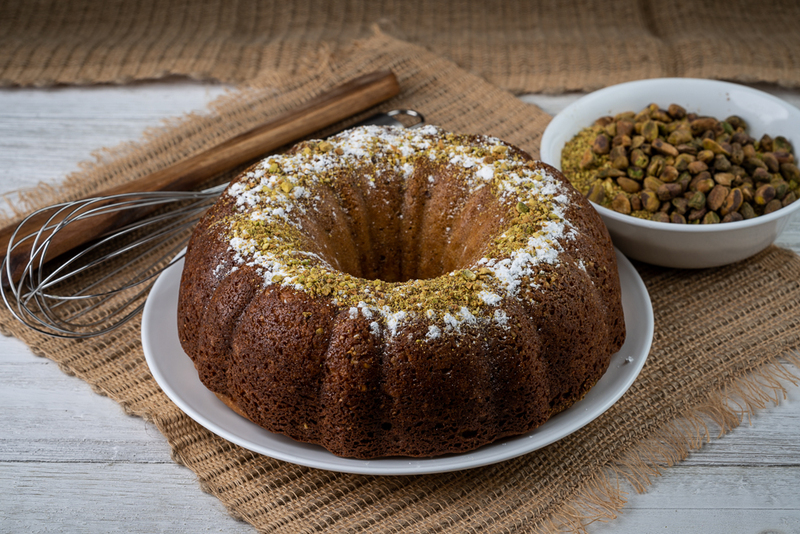 Meet your new best friend: a delicious, buttery pistachio cake with sweet and crunchy pistachio sugar sprinkled on top. An Italian favorite passed down through generations of eager cooks, this treat will impress and delight your friends and family. 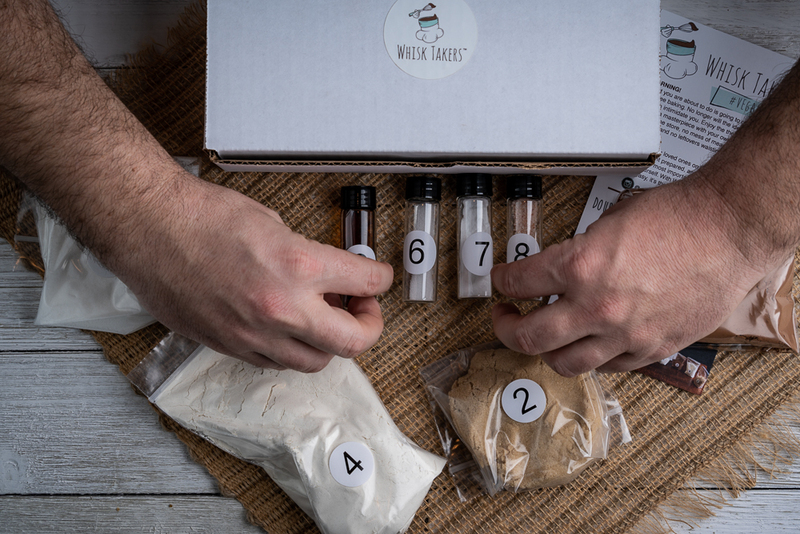 Buy a box today and receive everything you need to get baking, including pre-measured ingredients and step-by-step instructions. 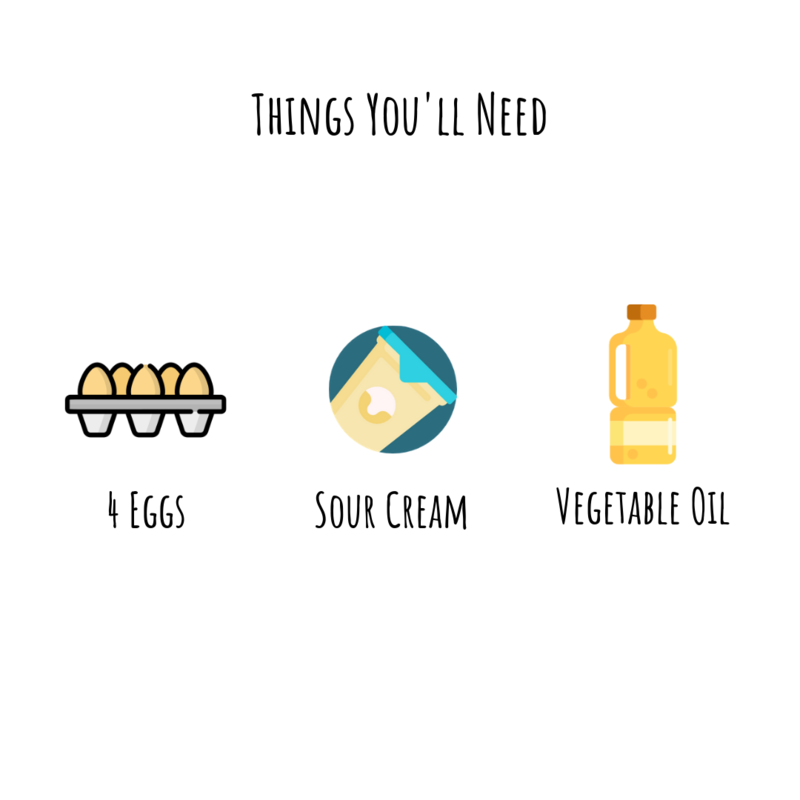 You can also pick from our subscription options to save some money and keep your cabinets stocked with monthly desserts. Just remember to thank us when you're greedily licking up that pistachio sugar.